The Taurus Reach: the source of a secret that has driven the great powers of the 23rd century to risk everything in the race to control it. Now four new adventures—previously untold tales of the past and present, with hints of what is yet to come—begin the next great phase in the Vanguard saga. Witness the dawn of Starbase 47, as Ambassador Jetanien faces choices that will shape the future of Operation Vanguard . 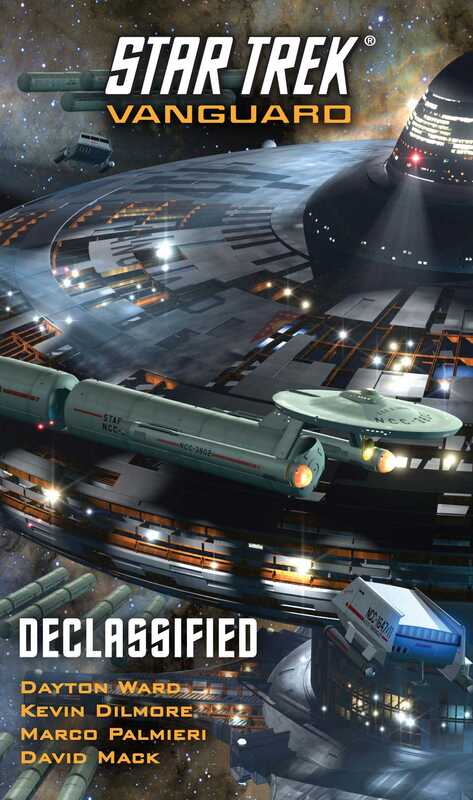 . . follow journalist Tim Pennington as he reaches a crossroads in his search for the truth…see how the crises on two colonies transform the lives of Diego Reyes and Rana Desai…and travel with Cervantes Quinn to a deadly confrontation that will change everything—all in one unforgettable Star Trek collection. 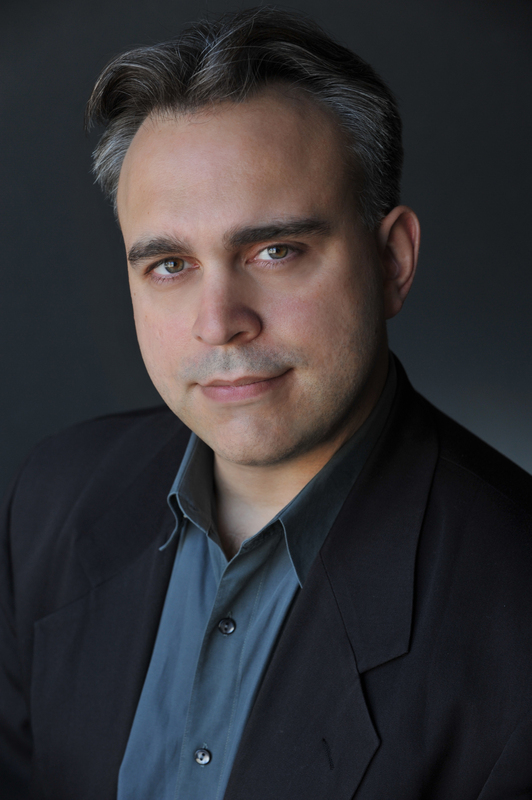 Marco Palmieri is a popular editor, writer, and walking encyclopedia of Star Trek lore. He lives with his family in New York City.